As if Abarth didn’t make the Fiat 500 fast enough, a couple of tuners teamed up to work up quite the project and create a one of a kind track beast. The tuners in question are Italian aftermarket specialist Aznom and Lucarelli-Monza and their new creation has been named Motore Centrale R230. If you know Italian the name pretty much speaks for itself apart from the R230 bit. Actually, even that is relatively clear once you find out that the horsepower output is 230. The standard Abarth 1.4 liter 4 cylinder turbocharged engine was kept in most of its entirety but since the power now goes to the rear wheels the output has been appropriately adjusted. As far as handling is concerned we’re talking about a new suspension system that features Bilstein dampers and they’ve been teamed with larger brake disks all around. Another handy point should be seen in the improvements offered by the semi-slick Kumho tires. 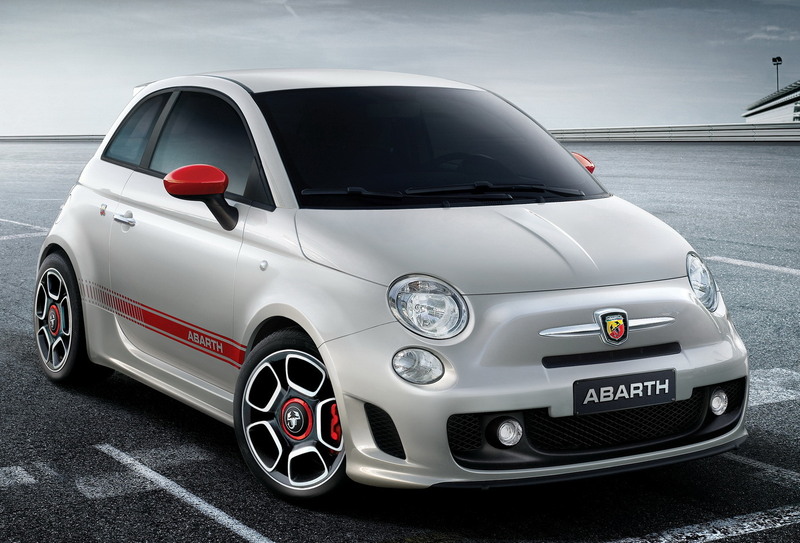 The fiat 500 Abarth Motore Centrale R230 is pretty impressive given the toy it actually is, we’re promised an even hotter version called the Pista. 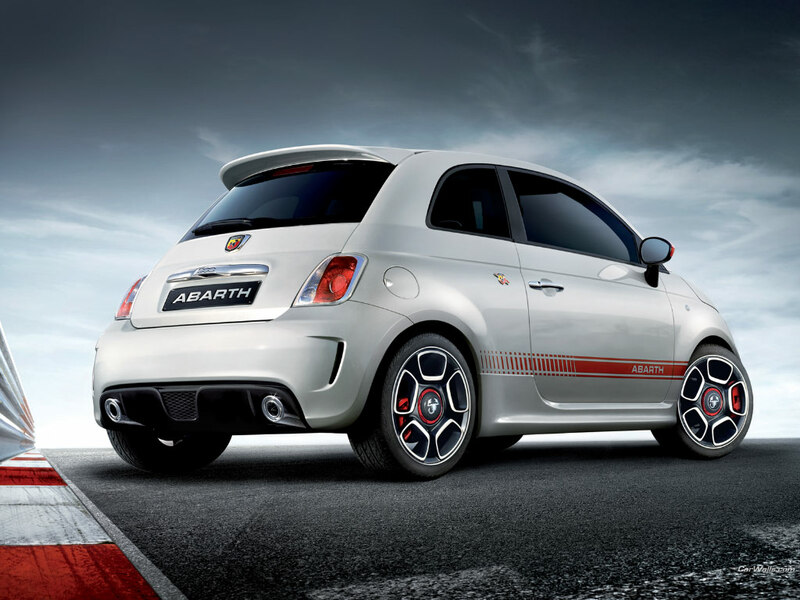 A Pista Fiat 500 should give you about 280 horsepower and a weight of only 1.984 lbs including a roll-cage system.